If you’re still stuck for ideas then National Trust gift cards or vouchers make an ideal alternative. 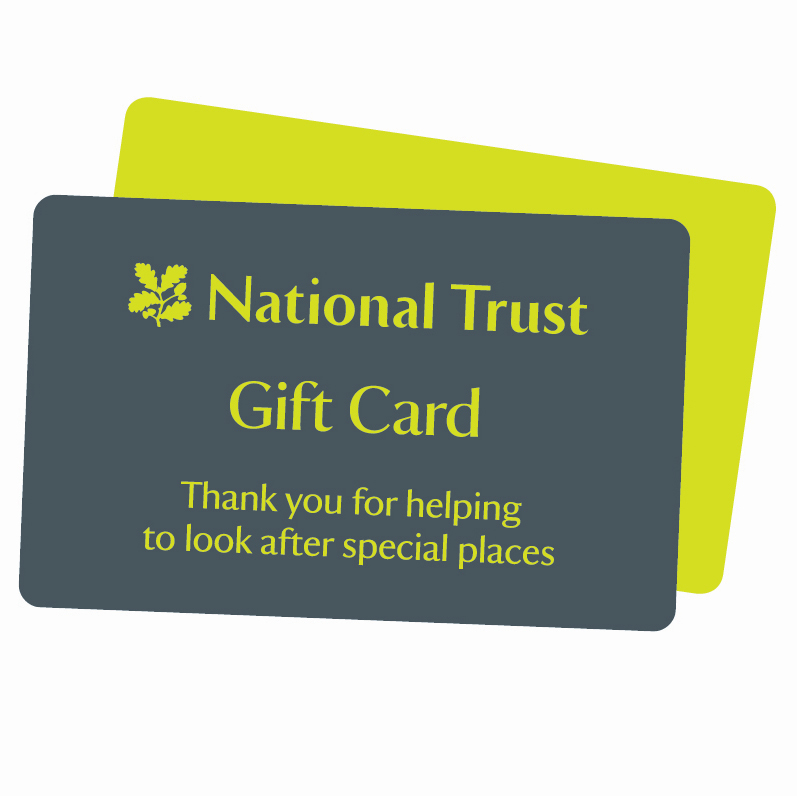 National Trust Gift Cards can be put towards the cost of membership, spent within National Trust shops, restaurants and cafes, go towards special events at any of the locations and can also be redeemed against the booking of a National Trust holiday cottage. How it works:Use this Voucher on AllGifts.ie to order a National Trust UK gift card. Or you can swap this Voucher for any other gift or voucher on the AllGifts.ie website.National Trust gift cards are delivered direct to your email.